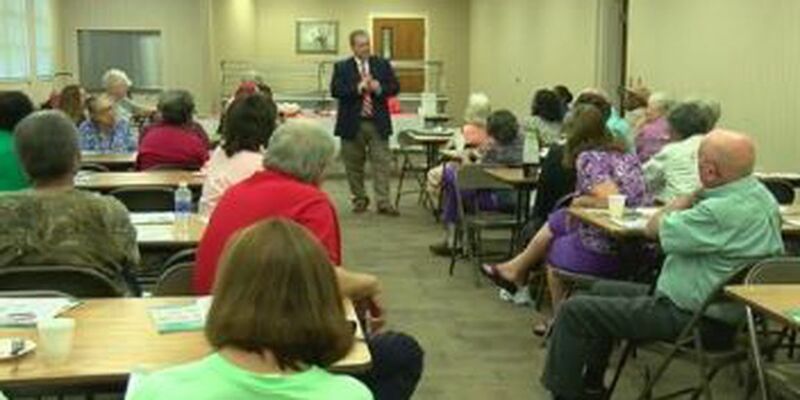 PHENIX CITY, AL (WTVM) - A group of senior citizens in the Chattahoochee Valley are a little more aware of how not to become a victim of a scam. "Our program today is with the Better Business Bureau regarding scams against seniors. This happens every single day. I had it happen to me three times within an hour. I decided that it's time for us to learn more about protecting ourselves," said Pat Harrell, a volunteer with the Phenix City Activity Center. Register your phone number with the National Do-Not-Call registry at 1-888-382-1222 or donotcall.gov. Don’t yield to high-pressure or emotional sales tactics and read contracts thoroughly and seek advice from a relative or other advisor if you don’t understand them.